Fred Mitzner serves as a Washington, D.C.-based vice president of global accounts with ConferenceDirect. Prior to joining the company six years ago, he held senior sales positions with both Marriott and Hilton hotels. A graduate of the University of Massachusetts Hotel and Restaurant program, Mitzner went on to earn his MBA from Johns Hopkins. 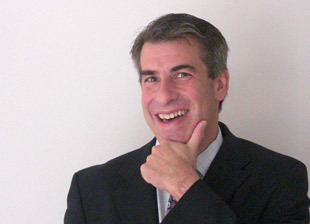 He was named ConferenceDirect’s salesperson of the year in 2006 and 2007. The most obvious benefit to clients is the buying clout of an organization that booked more than $400 million in room night revenue last year. But, Mitzner noted, the brand stands for much more. “While we have pre-negotiated contracts with many chains and individual hotels,” he said, “it’s our ability to tailor solutions that saves clients time and money.